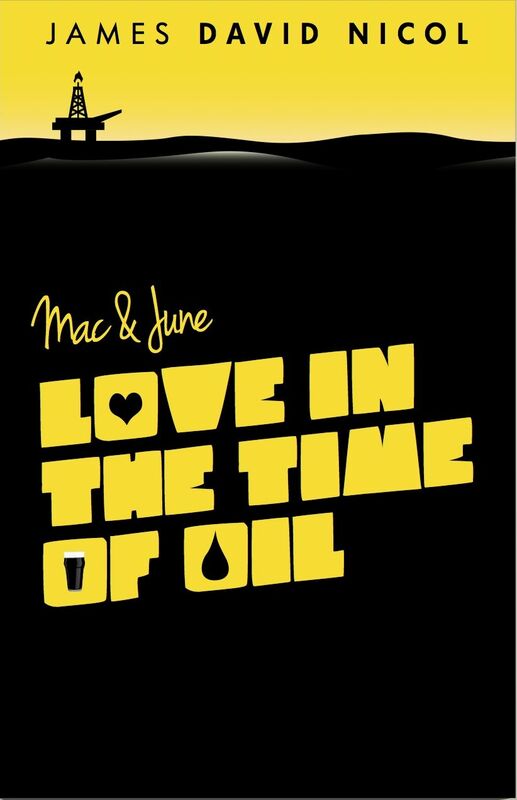 Mac and June now in print! Yes, the book is now in print, I’m delighted to say. With its standout cover, designed by Stuart McKay, it is available on the following sites. If you could stand a laugh about now, or know of friends or relatives who could do with a bit of cheering up, send them off to Scotland in the 1970’s with Mac, June, Grandpa, Ronnie, Doug, Bessie, Peggy, Joggetts, and Nurse Brigid.